South West Rocks was picturesque, especially kayaking down the Macleay River at sunset alongside herons, pied cormorants, grebes and white-bellied sea eagles. The girls played endless imaginary games in the shade of the gum trees, pausing only for a swim in the mornings and evenings, when the sun wasn’t too strong. Pre-Christmas camping in Australia is bliss. After Christmas the entire country seems to go camping. We’ll meet most of them in Woodford tomorrow, no doubt. Rain is predicted. Yesterday we packed up in South West Rocks, NSW and drove seven hours to Caloundra, QLD, where we got a last minute deal and booked ourselves into an air-conditioned resort so we can leave early Boxing Day—without having to pack up—and (hopefully) get a good camp spot at Woodford. Now, I’m not big on resorts and I’ve never stayed somewhere like this where you can drink beer while you watch your kids whiz down a waterslide—oh, well, except on Christmas Day and Good Friday, when there’s no alcohol served without food in Queensland. What with the heat and humidity and Christian alcohol restrictions, I almost feel I’m back in Georgia. 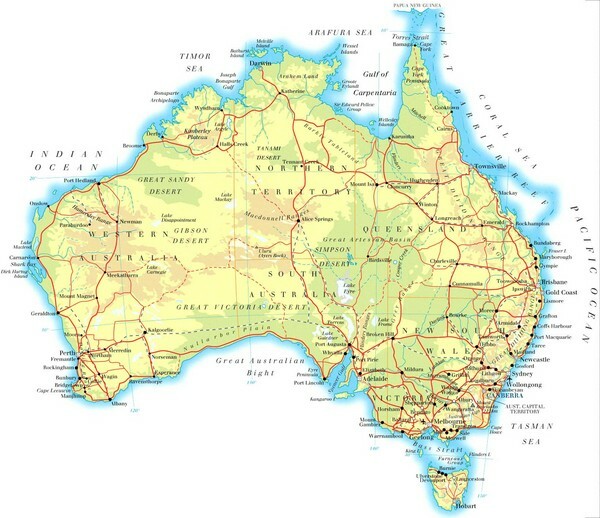 My friend, Katrina, told me once that Queensland was the Alabama of Australia. (Could we move here??) The kids get a bit manic with all this manufactured fun—waterslides and trampolines. I miss the bush and I must say the best part of this resort was leaving it this morning, heading off with K on our bikes down the beach promenade, where we went jetty jumping with the locals. And we can go higher . . . It is nice to have air-con, though, a lovely reprieve from the heat before we hit the Folk Festival. It’s the hottest Christmas in 12 years here in Queensland. Wishing you and yours all the best for your Christmas in whatever climate you may find yourselves.